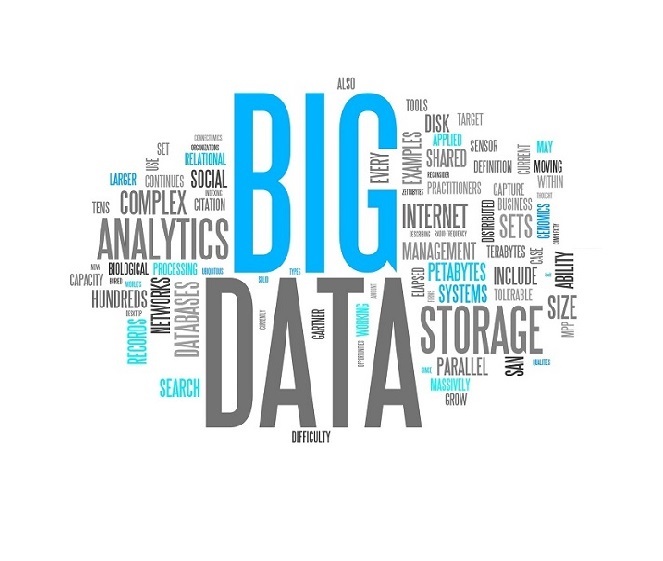 In today’s online world, big data is a term that seems to be coming up more and more. Now what exactly is big data? To put it in the simplest terms possible, big data is a volume of data that cannot be looked at or analyzed through typical means. So it is pretty much a mountain of data. The average size for big data is well over 500,000 terabytes. That is a lot by anyone’s standards. Many people are studying big data in order to figure out online trends, and make innovations in web design and IT fields. There is much to be learned by studying this information, but it can be a little hard to wrap your head around at first. Think about it for a minute though, and it’s really not too hard of a concept to grasp. Big data is impacting the web design field more and more every day, and there a couple of reasons for this, the main one being the ease of analysis. By using big data, analysists can look at information from millions of users. This may seem like it would be extremely challenging, but due to some recent developments in how this data can be looked at, it’s becoming easier day by day. With big data becoming easier to analyze, researchers are beginning to be able to see trends and patterns of use and traffic that they never could before. The benefits of these new advancements are enormous and have some pretty profound implications for the web design field as a whole. Not only is it making analysis of big data easier, it’s helping to make the results that are found through analysis more applicable in the real world. One particularly interesting possibility that may result from big data is the idea of self-creating websites. Sounds weird doesn’t it? Well the basic concept is that a program would be designed that would analyze big data. Take samples from millions of users and from those examples find out which ones had the best results. It would create a standard format for the website it wanted to create, and plug in these succeeding results in order to fill it out. The program would be able to measure what worked and what didn’t, and if the program was smart enough, create the perfect website. This may be a ways off in the future, but it is still definitely interesting to think about. It may all just be speculation or it may end up actually happening, who knows, only time will tell. So there it is, big data. Hopefully you’ve learned something that you didn’t know before reading this. It seems like the analysis and use of big data and its statistics is going to shape the future of the web design field. This is an interesting concept, and will be exciting to see how it turns out. During times like this, it’s more important than ever to stay up to date on the latest technology and how it will affect the world.